Mystic Remora doesn't stop any of that turn 1. It gives you a card, maybe 2. And the next turn, you are paying another mana to keep it around to hopefully draw, yet another card but with no guarantee. Now if they are comboing off turn 1, well then have your day good sir, but you better be on the play to get it out and draw into your Force of Will or other counterspells of that type. 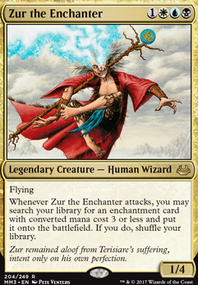 And if you can turn 1 Rhystic Study , I find it far more effective to do so than a turn 1 Mystic Remora in the long run of the game. 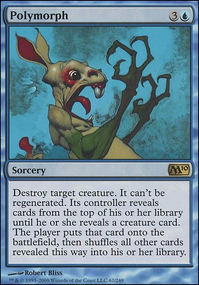 Because think of what it would take to get a Rhystic Study out turn 1: one scenario I can think of is Land, Mana Crypt , Rhystic Study , go... And now you are ahead on mana, and taxing your opponent at the start of the game. 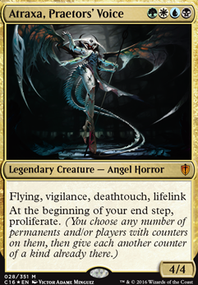 I would love for you to be my opponent and drop a turn 1 Mystic Remora on me. I will laugh and watch you pay the upkeep costs and we both will not progress our boards. COOL! Not every instance of a cEDH game has the same progression of, turn 1, lay down 3 cards, turn 2, lay down 3 more cards, turn 3 win. Not every 99 singleton card deck is THAT consistent due to variance. If it is, then someone is fooling you and you need to get a judge involved. Because pulling off a turn 3 win consistently takes a lot of set up. 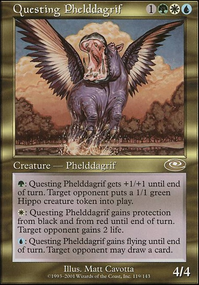 And if you are familiar with the cEDH decks running around, you know what cards matter to their "combo" or wincon, and you just focus on stopping those cards. No sensible player is going to pop off 1-3 noncreature spells a turn while you have Remora out in the first 2 to 3 turns of the game. It has the same issue Standstill has in the early game. You will just be playing land go and doing a whole lot of nothing until someone says, "Ok, my hand can beat yours, break Standstill, let you draw 3, win"
Hey my friend really nice deck ! Atraxa has such a great potential in duel commander. My only advice is try to reach 39 lands. 36 lands with a Maze is not enough for consistant starts with Midrange/Control decks. 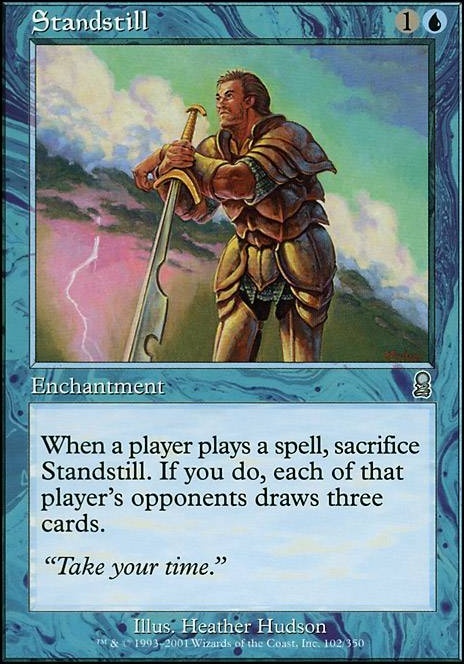 Standstill - such a great card I love it and I played it a lot. But I'm not sure you need this draw or this stax with your deck. A lot of card in your maybeboard could fit really well in the deck but some really good tools in the format I don't see are Go for the Throat and mind twist (they say on tappedout it's ban in duel commander but it's wrong : https://www.facebook.com/mtgduelcommander/ --> gonna try to make this change). have a nice day ! 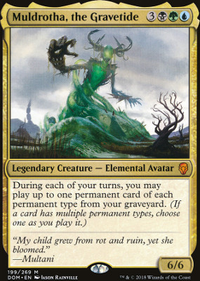 Heya Dango, have you considered using Attunement for more card draw or Standstill ? Nice build! How about a Standstill ? It pretty much always draws you cards. Death Cloud is just too hostile for a more casual setting. Maybe consider some group hug cards like Standstill and Oath of Druids . Games might be more fun if you add silly cards such as Measure of Wickedness and Necrotic Plague .